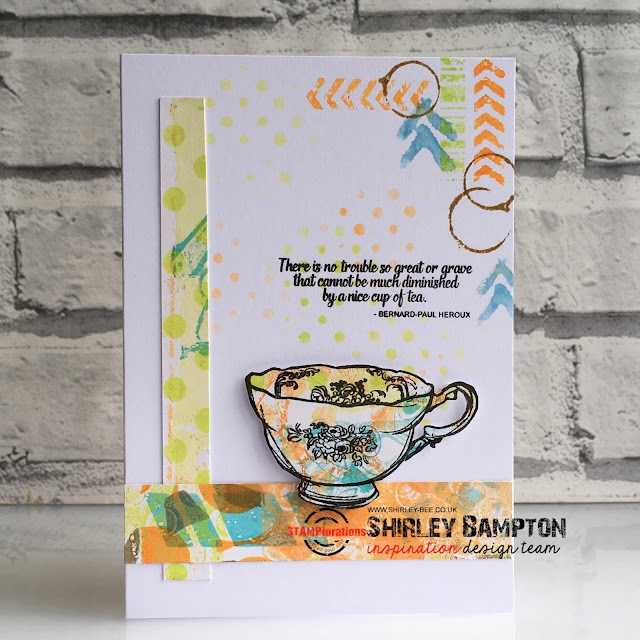 Great card Shirley - those 'retro' colours do go together beautifully. And it's lovely to see you in the Playgrouns too! Lovely card!! Great use of different techniques! Love what you're doing with that tea cup! Your BG stamping is perfect. 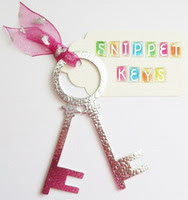 I love the nice bright colours you've used on this gorgeous card.